Originally listed for ?800,000, reduced to ?690,000 for a quick sale. 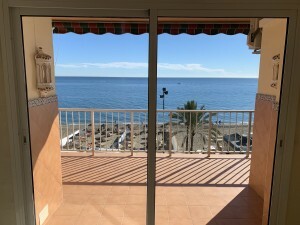 Fantastic three bedroom villa located in Benalmadena Costa, situated close to the beach and within easy reach to the towns of Fuengirola and Benalmádena Pueblo. 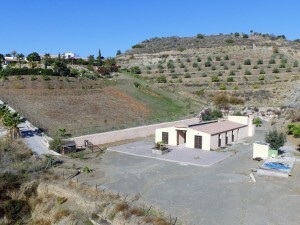 The property enjoys spacious accommodation, private pool, great kitchen area and mountains and sea views. Torrequebrada golf course in only minutes from the house and also all amenities of the area and restaurants.